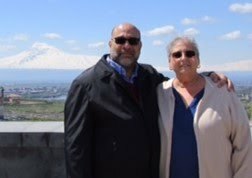 ﻿ I recently received an email from my friend Lucine, sharing a link to a YouTube video for an Armenian restaurant in Beirut called “Mayrig” (translation: "Little Mother"). From what we've heard from our world-traveler friends and family members, Beirut sounds like a gastronomic paradise. Mayrig, in operation since 2003, was started by the family of talented cook, Manouchag Jouhourian, who, I believe, hailed from Musa Dagh, the homeland of my maternal grandparents. As I watched the Mayrig video, a well-done advertisement-documentary, my stomach began to growl, and my mouth watered uncontrollably. I immediately consulted with blogger Joumana, who writes “Taste of Beirut." I wondered if she’d ever dined at Mayrig. Not only had she been there, and loved it, but she wrote an item for her website describing her visit. 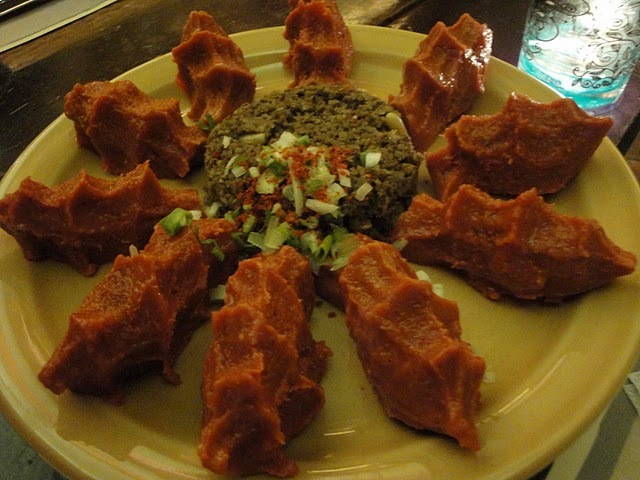 Follow Joumana's account of her visit to Mayrig, "Armenian Delicacies in Beirut." Then it occurred to me that my nephew has been to Beirut a few times. Sine he and his wife attended a wedding there just a few months ago, I wondered if they’d ever been to Mayrig. “... Not only have I heard of Mayrig, I have been there 3 times and it is HANDS DOWN the best restaurant I have ever been to in my life. 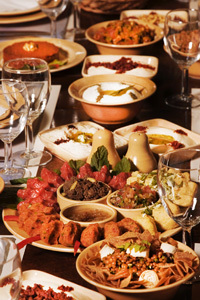 It is SO good, in fact, that it is worth a trip to Beirut just to eat there." Well, that clinches it! 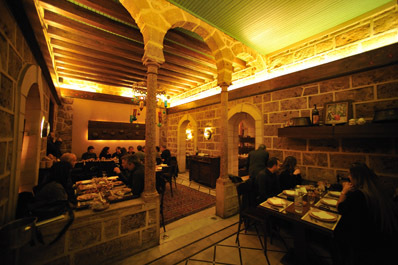 If Doug and I ever travel to Beirut, one thing is certain, we'll be dining at Mayrig, too! In case you're interested, Mayrig is offering franchise oportunities. Perhaps someone would like to open a Mayrig's in South Florida?? 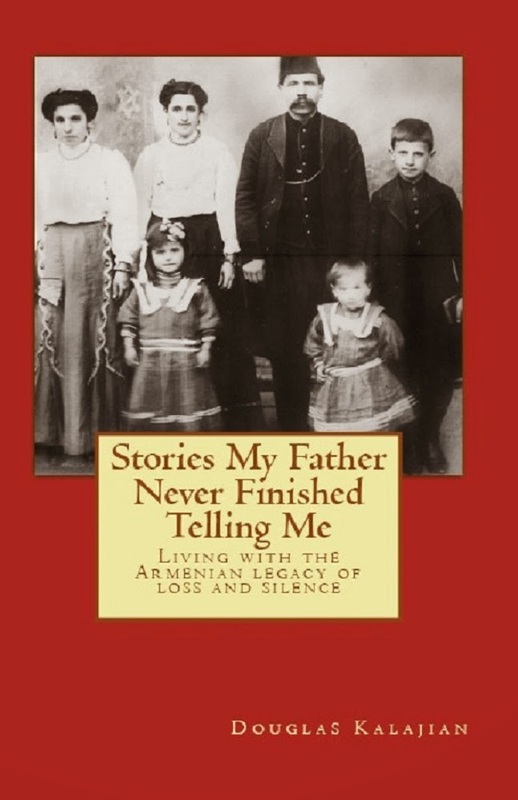 ::sigh:: I lived in Beirut for a few years while my dad was with Haigazian University. The food you're showing looks amazing, but unfortunately, we left way before that restaurant opened. As my nephew said... it's worth a trip to Beirut just to eat at Mayrig's, so start packing! That looks like the most amazing restaurant ever! I want to go!